Nael Eltoukhy’s “Women of Karantina” revels in the violence and treachery committed by its female crime bosses, divided over the 60 years the novel spans. 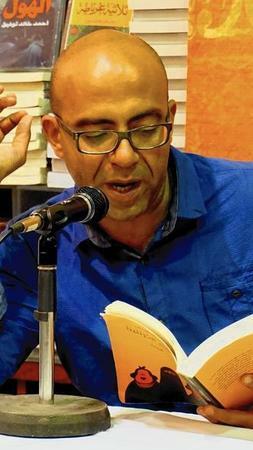 While this is not the Egyptian writer’s first novel, its over-the-top rendering of the struggles of Alexandria’s crime families has set it apart. Even the novel’s setting, the poor and dangerous neighborhood of Karantina, is subject to Eltoukhy’s satirical eye, absurdly depicting its crime bosses as pious heroes worthy of folk tales and portraits. Eltoukhy reveals the female gangsters as the brains leading the muscles of its criminal operations. Originally written in Arabic in 2013 and recently published in English, Robin Moger’s translation deftly conveys Eltoukhy’s playfully mocking and loving tone in conveying his contradictory female crime bosses. These women simultaneously wear the veil and procure prostitutes; they build mosques and churches, yet orchestrate the assassinations of rivals. While the action is set from 2006, the novel starts with a glimpse of a seemingly post-apocalyptic Alexandrian future in 2063 and then returns to the early part of the millennium to put the narrative of the family’s founding female crime boss, Inji, and her companion, Ali, in motion — before their rise to the top of a crime family. Inji is one of many female crime bosses who presumably accept traditional values, yet do not shy away from ordering an execution. As the novel progresses, Inji’s attire becomes more conservative, yet the niqab she begins to wear neither curbs her sexual desires nor interferes with her criminal pursuits. From the beginning of the novel — when Inji provokes a murder that compels her and her companion to move to Alexandria — to the end — when her granddaughters literally cause the ground beneath Karantina to shake in a post-apocalyptic denouement — it is the women who move the plot. But no one is immune to Eltoukhy’s darkly funny social critiques — neither veiled Inji who has extramarital affairs nor the Karantina neighborhood that nostalgically transforms past murderers and racketeers into local pious icons. The novel begins with a scene of dog romance, an emblem of Eltoukhy’s irreverent humor: The protagonists’ crime empire has just been blown to smithereens, and all that is left is a couple of mangy dogs in love, which are killed off soon after they’re introduced. The use of a tale about two star-crossed lover-dogs to initiate a larger narrative of romantic betrayals, political power struggles and illicit profiteering is evocative of Eltoukhy’s style as a whole. The constant juxtaposition of the sacred and the profane marks “Women of Karantina”; criminals here are heroes, and gangsters are saints. Eltoukhy maps a bloody, seedy Alexandria, set apart from the city of Alexander the Great, Greek civilization and its cosmopolitan past featured in the work of Durrell and Cavafy. Eltoukhy gestures toward this exalted history, making clear that Alexandrians have plenty of hometown pride. But he simultaneously revels in and mourns is the dark underbelly of Alexandria, where the locals live and fight. This is a side of Alexandria that is hardly glimpsed, let alone explored with Eltoukhy’s brand of incisive humor. 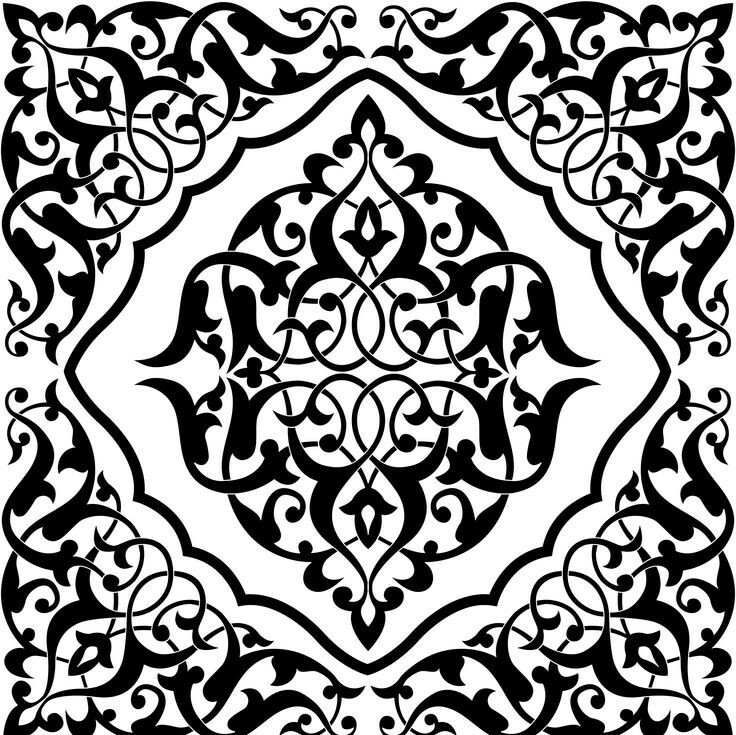 Nahrain Al-Mousawi is based in Morocco. Her work has appeared in Globe & Mail, The National and Al Monitor.